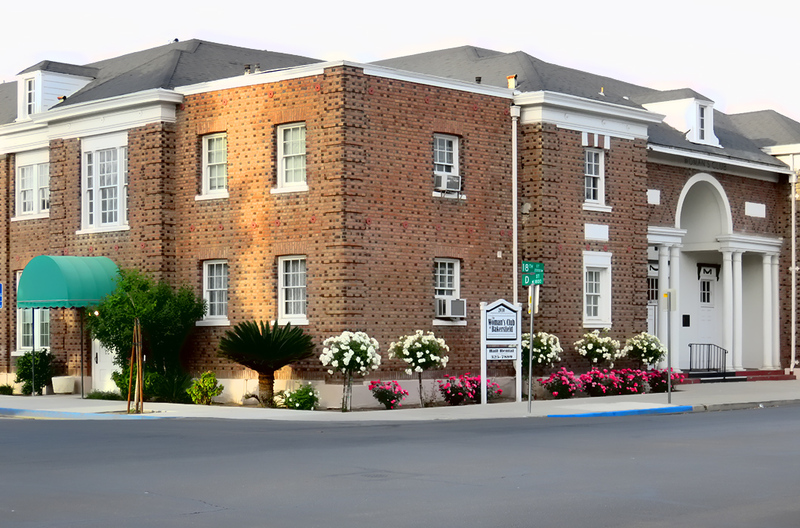 The Woman’s Club of Bakersfield has been serving the community since 1896. Our historic building is a beautiful venue for your event. Hall rental for Weddings, Birthdays, Quinceañeras, Seminars, Company Parties & more…Tour our facility 9am to 2pm Monday, Wednesday, Friday (closed major holidays). Discuss available resources and your party planning needs.